Adding to already mounting rumors circulating about a smaller format iPad a new report claims that the device will be assembled in Apple manufacturing partner Foxconn's Brazil factory starting in September for a holiday release. 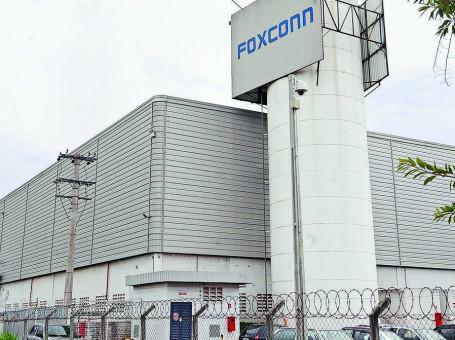 According to Japanese language website MacOtakara a "reliable Chinese source" said that while CNC machine testing for Apple's much-rumored 7-inch tablet has completed in China, the actual production of the unit will take place at Foxconn's plant in Brazil which is currently tasked with building iPhones and certain iPad models. The source goes on to further detail the manufacturing plans and, contrary to recent whispers, quotes September as the expected production start date which will ramp up in time for the lucrative holiday shopping season. While consensus remains on the tablet's 7.85-inch screen size the form factor is somewhat up in the air as the source said the new device will be more akin to a third-generation iPod nano than a shrunken iPad. The prototype device is reportedly the same height as Google's recently-announced Nexus 7 but is slightly wider and manages an iPod touch-like thickness that is said to be slimmer than Amazon's Kindle Fire. Foxconn's factory in Jundiai, Brazil. Also on tap for the "iPad mini" is 3G wireless connectivity, though the source claims to have seen a handling list of carriers slated to receive the device and it seems not every provider that currently sells the iPad will have access to the device at launch. The Japanese publication's source also agreed with a previously reported rumor that claimed a next-generation iPhone would debut in September.